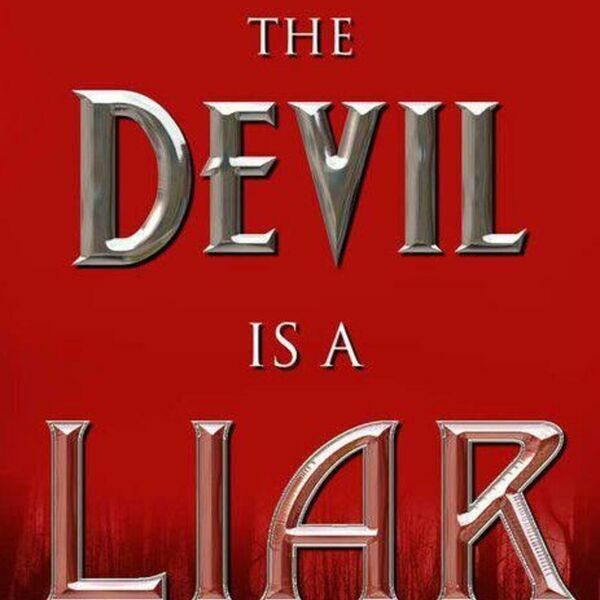 Description: Satan is a liar. He's the father of lies. His native language is lying. SO ... don't believe his lies. Satan is a liar. He's the father of lies. His native language is lying. SO ... don't believe his lies.